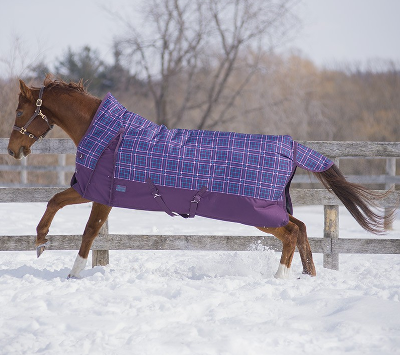 Winter can be cold and wet. 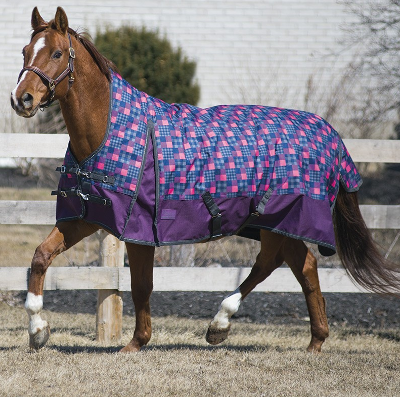 The right winter horse blankets will ensure they are still able to enjoy time outside while staying protected against wind, rain and snow. 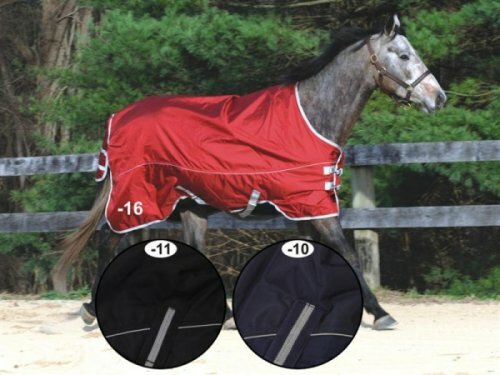 Having the appropriate weight winter turnout blankets will reduce the energy and feed your horse requires to keep warm. 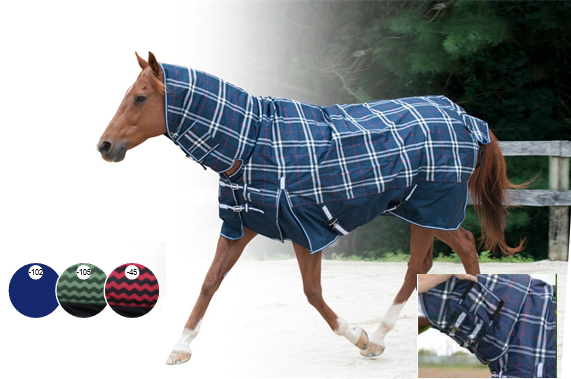 Blankets listed below offer 200-300 grams of insulation. 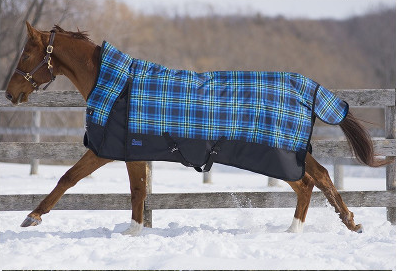 Need a little more warmth for your current winter horse blanket or rainsheet? 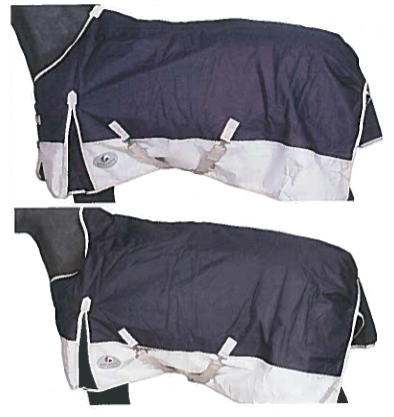 Waterproof, breathable, taped seams, Full neck styling for added coverage, Rugged 1200d Polyester ripstop outer shell, silky Nylon lining, 220 grams of thermal insulation, double front billet closure, elastic cross surcingles, shoulder gussets, removable tail flap with reflective tape, removable elastic leg straps and reflective piping. Easy move shoulder gusset. 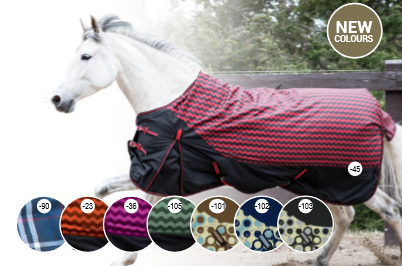 Durable 1680D waterproof and breathable winter horse blanket features contoured shape and double hip darts for a comfortable & secure fit with minimal shifting. 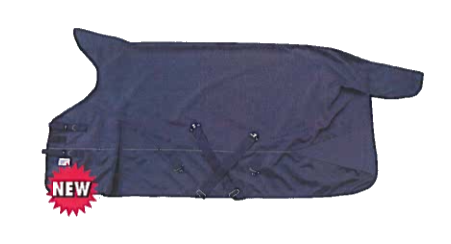 Cool-Tex Quick Dry lining with 300 grams of thermal insulation. 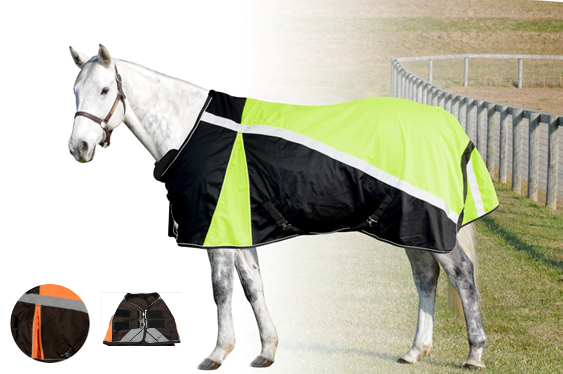 With reflective piping on sides and reflective tape on rear tail flap for improved visibility. 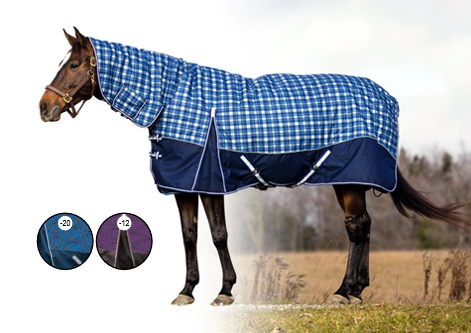 Exceller front snap closures with hook and loop fastener to keep chills out. Elastic leg straps. 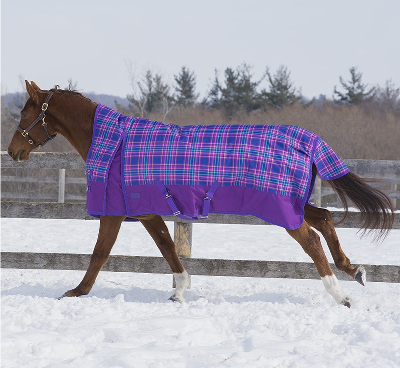 Featuring innovative double leg arch with triple belly surcingle. 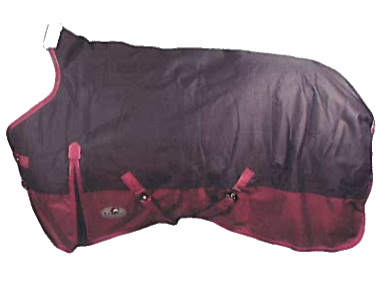 Rugged 1200D ripstop polyester outer shell. 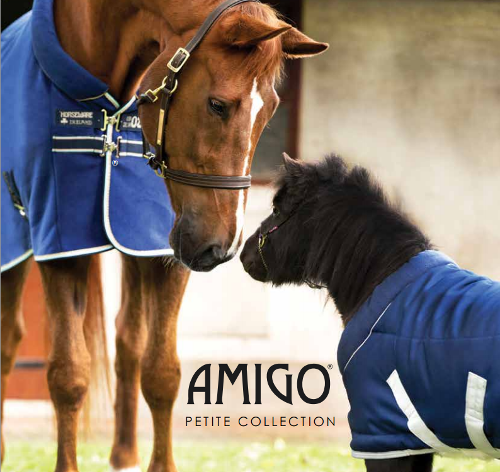 Waterproof and breathable with taped seams. 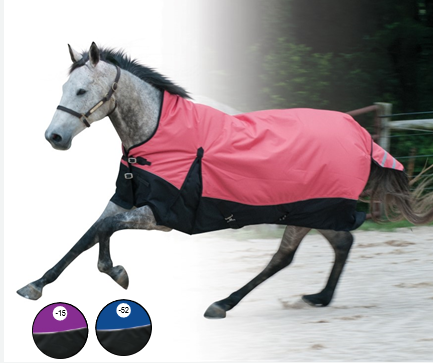 300g of thermal insulation for warmth in cold weather conditions. 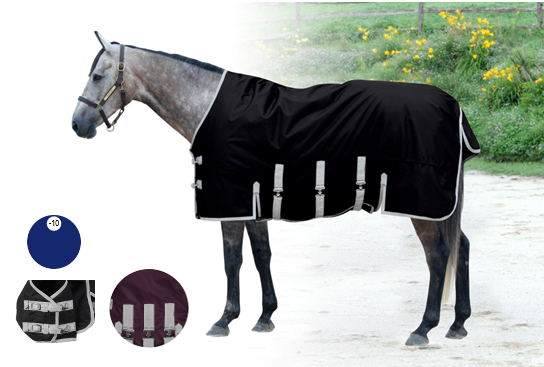 High neck design offers additional protection and helps to eliminate wither pressure. 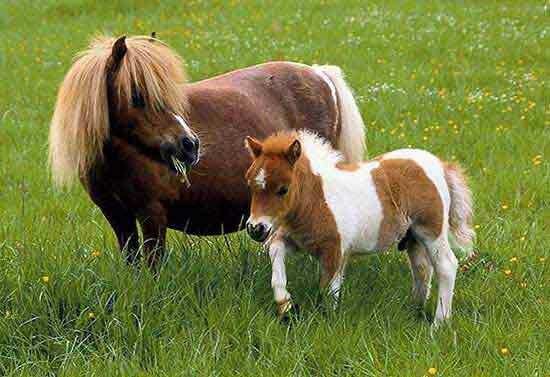 Easy move gullet for full freedom of movement. 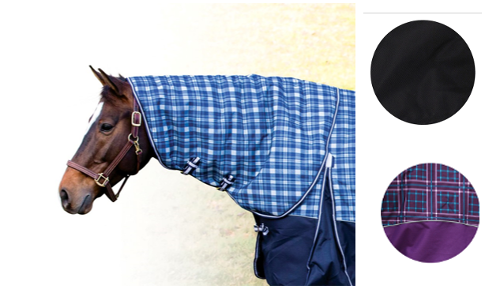 Silky nylon wont rub or chafe. 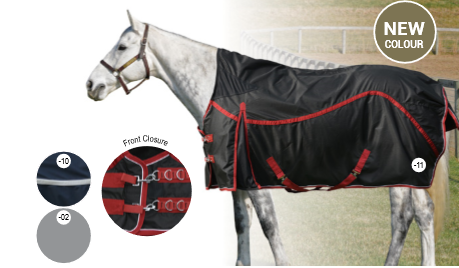 Double front billet closure, elastic cross surcingles, removable tail flap with reflective tape. 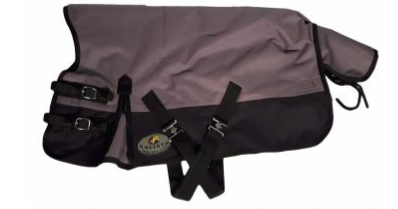 Removable elastic leg straps. 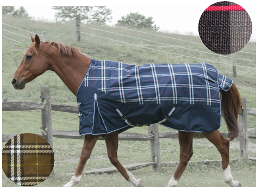 Reflective piping for high visability. 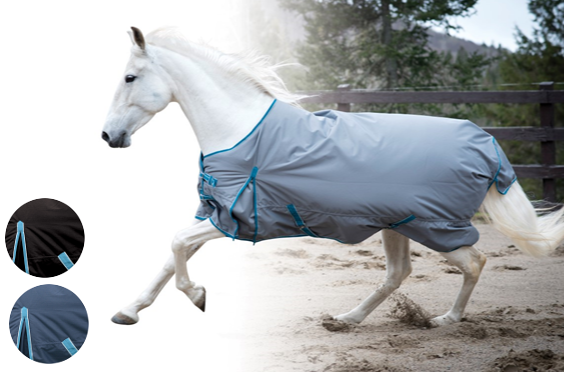 Rugged waterproof & breathable turnout features a 600 denier outer shell, 300 grams of polyfill insulation and anti-rub nylon lining. 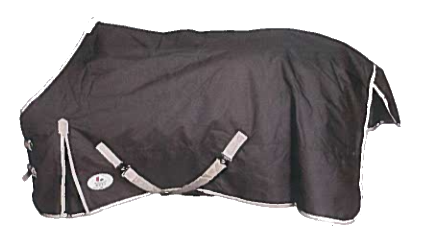 With shoulder gussets, elastic surcingle inserts, removable elastic leg straps and tail flap. 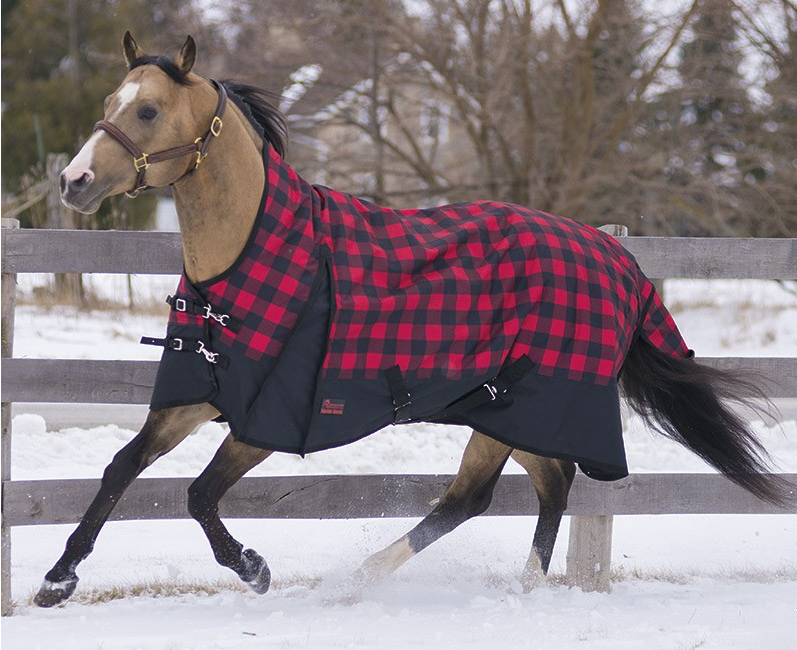 Size 74" available in black/red plaid 76"
Red Plaid 76" Khaki 76" Khaki 78"
Waterproof, breathable, taped seams, Full neck styling for added coverage, 600d Polyester outer shell, Silky Nylon lining, 300 grams of thermal insulation, Twin Surcingle Fastening System, elasticized cross surcingles, removable nylon leg straps, shoulder gussets and tail flap. Shownin Neon Green/Black. 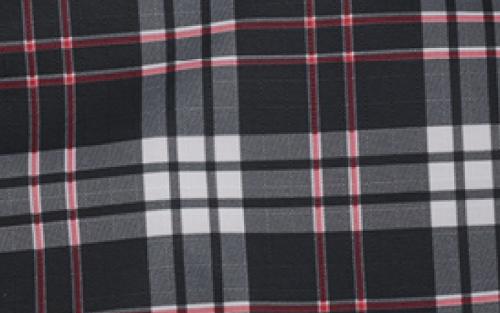 Inset shows Florescent Orange and Brown, and the front closure. 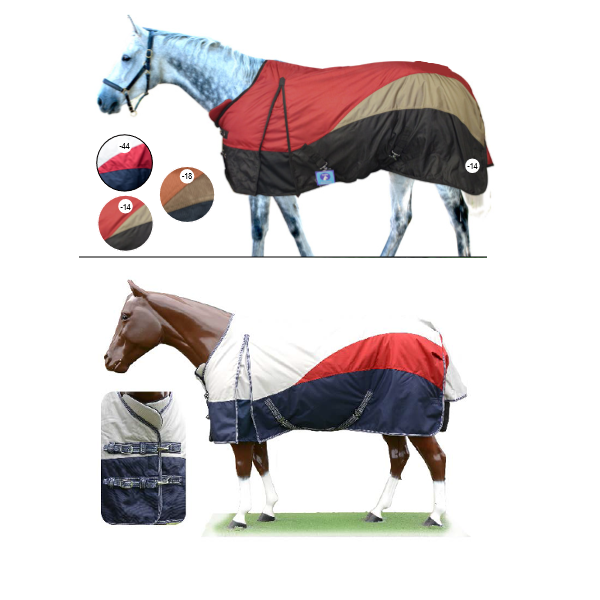 Sizes: 69, 72, 75, 78, 81, 84, 86"
Horse: 69, 72, 75, 78, 81, 84, 86"
Pony: 51, 54, 57, 60, 63, 66"
Hug blankets have been designed with overlapping chest panels that close with long adjustable (up to 5") elastic straps. 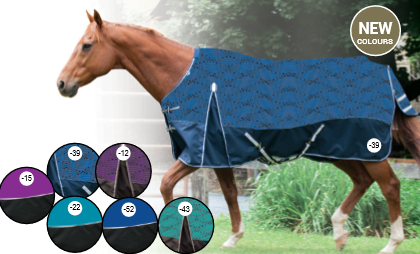 These unique blanket straps are sturdy, yet they allow he horse to move its neck and shoulders without binding at the withers. 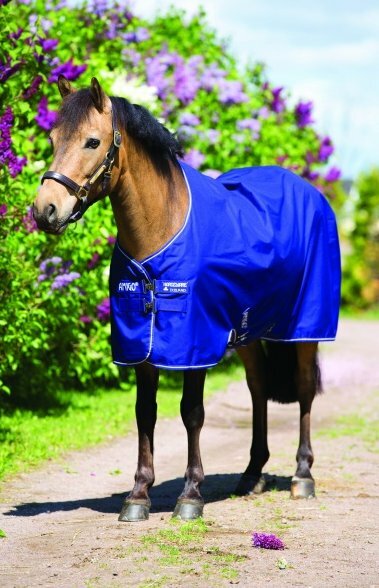 Without buckles at the chest, the point of shoulder doesn't rub against the blanket, so no rub marks!! 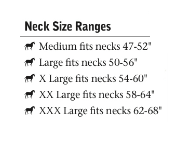 Neck adjustable up to 5"
52" - fits 50" to 54"
56" - fits 54" to 58"
60" - fits 56" to 62"
63" - fits 61" to 65"
66" - fits 64" to 68"
69" - fits 67" to 71"
72" - fits 70" to 74"
75" - fits 73" to 77"
78" - fits 76" to 80"
81" - fits 79" to 83"
84" - fits 82" to 86"
87" - fits 85" to 89"
Rainsheet: with Coolmax lining to absorb moisture and transport it away from the skin. 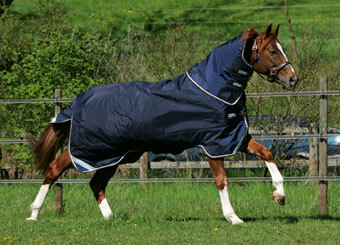 Turnout: Winter turnout blanket with 300g fill and 210 nylon lining for a slick coat.